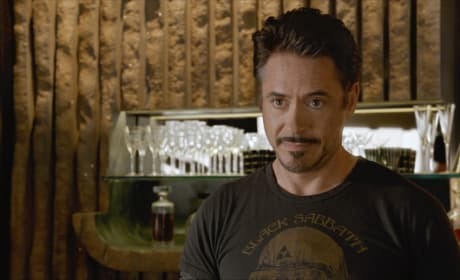 The Avengers is led by Tony Stark, aka Robert Downey Jr. The star is back as his Iron Man alter ego. 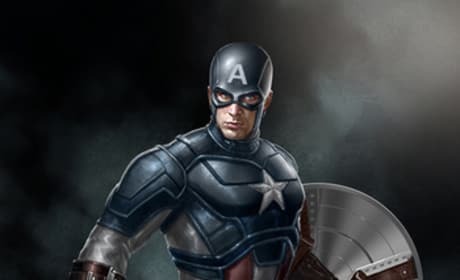 The concept art for Chris Evans' character Captain America in The Avengers. 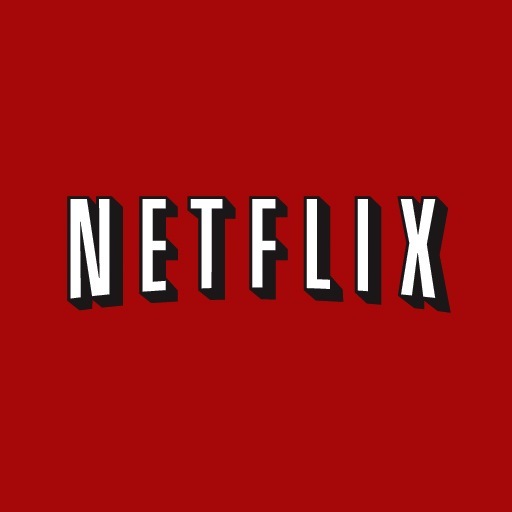 The film made $1.5 million worldwide. 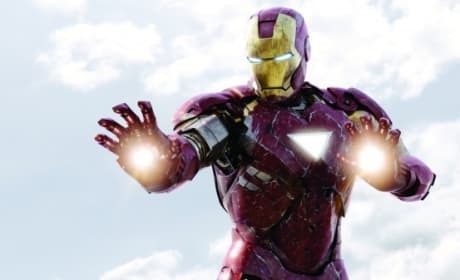 Iron Man in action in The Avengers. Robert Downey Jr. is back as the hero. 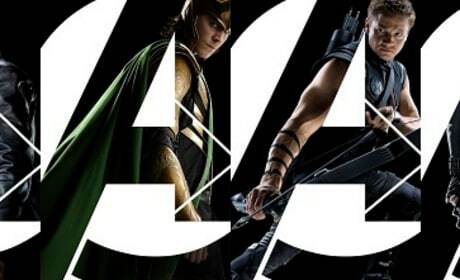 The final character banner from The Avengers has debuted. The photo shows three of our heroes and one very bad villain. 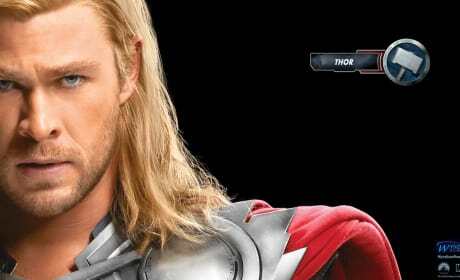 Chris Hemsworth stars as Thor. The hero gets his own The Avengers wallpaper. The Avengers hero Captain America's wallpaper. 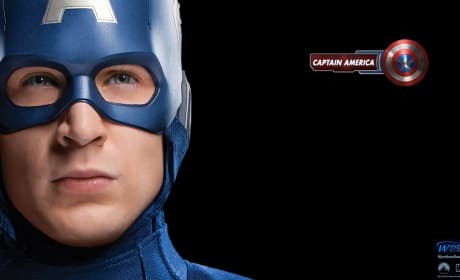 The Marvel Studios film stars Chris Evans as Captain Steve Rogers. 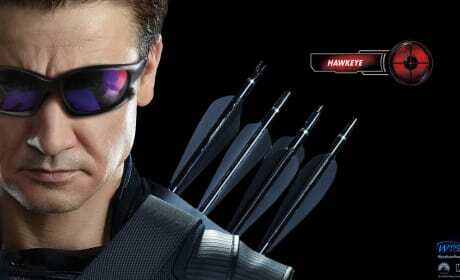 The Avengers star Jeremy Renner stars as Hawkeye. The new to the Marvel world superhero gets his due. 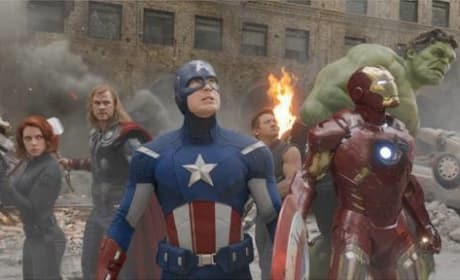 The cast of The Avengers. The film starring Robert Downey Jr. and Chris Hemsworth is breaking box office records. 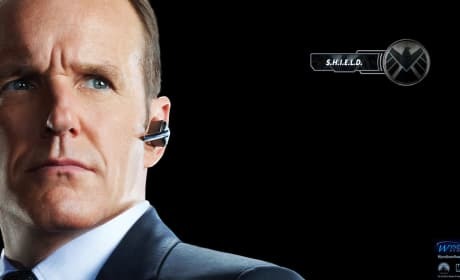 The Avengers' Agent Coulson gets his very own wallpaper. The Marvel Studio film lands May 4. The Hulk is the star of this The Avengers wallpaper. 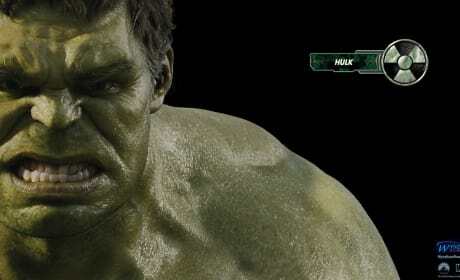 Mark Ruffalo plays the Hulk's alter ego, Bruce Banner. The Avengers scene stealer, The Hulk. 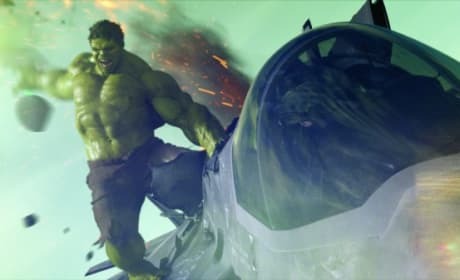 Mark Ruffalo was a perfect choice for the Bruce Banner-Hulk role. Cobie Smulders is Agent Hill in The Avengers. 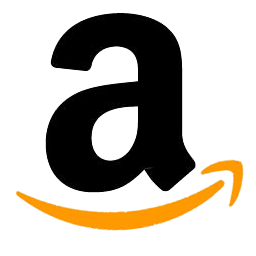 The S.H.I.E.L.D. agent is also a star of How I Met Your Mother.